Japanese cartoonist known for his terrifying manga, GeGeGe no Kitaro. He received the Eisner Award for Onward Towards Our Noble Deaths, Best U.S. Edition of International Material - Asia, in 2012. 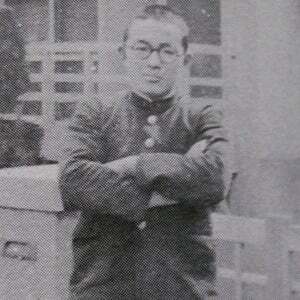 He was drafted by the Japanese Army in 1942. In 2007, he won the Best Comic Book Award at the Angoulême International Comics Festival for NonNonBa. He grew up as the middle child of three boys. He and international actor Ken Watanabe both hail from Japan.